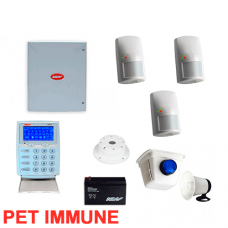 Kit Includes NESS DX16x Alarm System Panel with enclosure KPX LCD code pad " Na.. 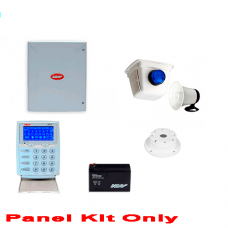 Kit Includes NESS DX16x Alarm System Panel with enclosure KPX LCD code pad .. Kit Includes NESS DX8x Alarm System Panel with enclosure KPX LCD code pad .. 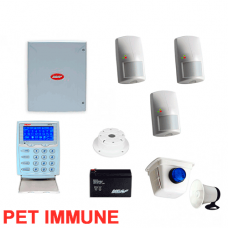 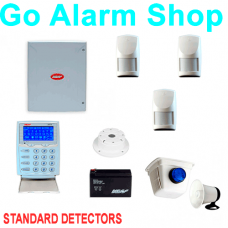 Kit Includes NESS D8x Alarm System Panel with enclosure KPX LCD code pad B..